Congratulations Doris, that book sounds like such a fun project for you! I will be sure to take a look! Having variety in your jobs like that is pretty cool, and I’m sure can do anything you put your mind too, you’re so amazing! Doris, what a newsy post. I’m so glad you have fun things happening in your life. Take care. You are great at all the things you do Doris! Dear Doris, I’m glad to see you are finding activities that give you fulfilment and a sense of purpose. I know it’s lonely without your sweetie (the end of each day is the pits, isn’t it?) but with all your friends, online and in real life, you will never be alone. I truly hope you attain that dream of making a living from your patterns. Lots of love. I’ll have to look for this. It looks right up my alley! Yay for you!!! Everything you touch turns out beautifully, Doris. 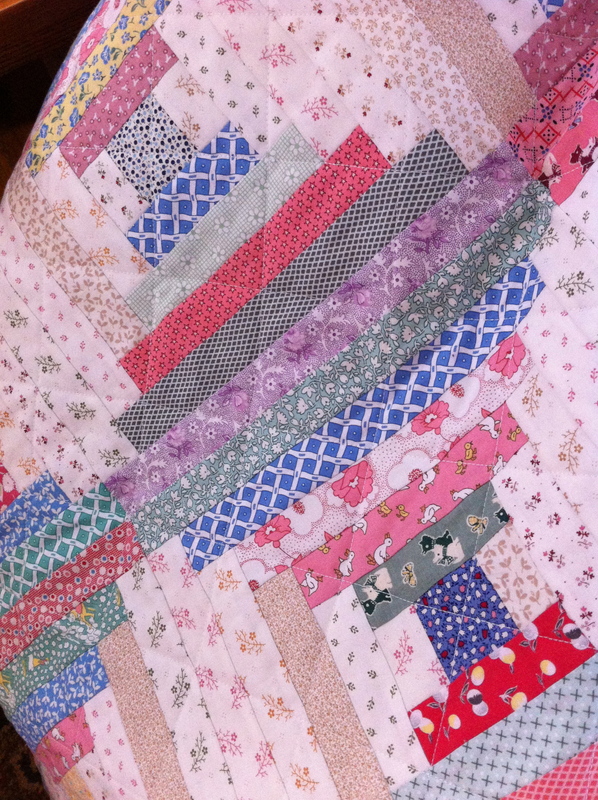 I understand about needing the University gig, but there’s no doubt that your creative talent lies in quilting… designing, editorializing, and writing about quilting-related things. Congratulations on being part of Mary’s book! So glad for you to get to do some of what you love best. You continue to be in my prayers. Doris, I’ve been away from the internet and blogging world for awhile and only just now have had the time to sit down and catch up. I am so very sorry for your loss. There aren’t words for something like this, especially sudden and sad things. You are in my prayers. Wishing you peace, love and healing. Much love!